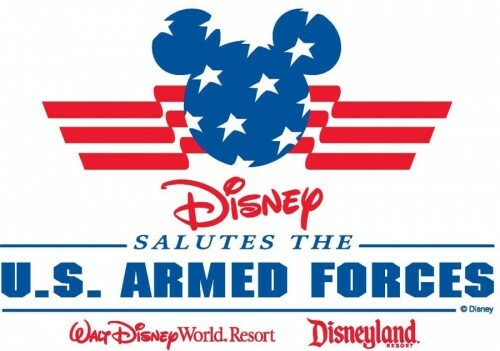 Disney Parks Salutes our U.S. Military with exclusive Discounts! Today, Disney Parks announced the latest special pricing on theme park tickets and accommodations for active duty U.S. military personnel, retirees and their families. Respect and appreciation for the U.S. Armed Forces has long been a part of the Disney legacy. Walt Disney World tickets may be used September 29, 2013, through September 27, 2014, except December 20 – 31, 2013; April 13 – 20, 2014, at all theme parks and all Water Park fun and more locations; and July 4, 2014, at Magic Kingdom Park only. Disneyland Resort tickets may be used September 29, 2013, through September 27, 2014, except December 19 – 31, 2013; April 13 – April 20, 2014; and July 4, 2014, at both theme parks. Proper military identification is required and certain blackout dates apply. For full details, click here. Active and retired U.S. military personnel can also take advantage of specially priced rooms at select Walt Disney World and Disneyland Resort hotels! This offer is valid for stays most nights from September 29, 2013, through September 27, 2014, except for November 28 – November 30, 2013, December 23-31, 2013, and April 14 – April 19, 2014. Are you ready for Disney in 2014? You can never plan to early for a Disney Vacation! I will personally be there Jan 20-26 2014 and my countdown is on. Do you have a countdown to your next Disney Vacation? If the answer is NO then I can help with that problem. Did you know that the only requirement to book a vacation package with Disney is a $200.00 deposit. I know crazy right, it’s like vacation layaway! If you plan to go next fall you have plenty of time to pay off that Disney Vacation. Another great reason to book early is to get the resort you have been dreaming of staying at. Often times if you wait for Disney to put an offer out you will lose out on the resort you want because they are already full. And let’s not forget that I am always watching for discounts for my guests, even if you booked already I will still apply a discount if Disney offers one for your travel dates. So what are you waiting for? Get those deposits put down and start your Disney countdown to 2014 today! For a LIMITED time from July 22-25, if you book your 2014 Disney Vacation each child in your family gets a FREE autograph book to capture all of their favorite memories. Don’t miss this very LIMITED time offer!! 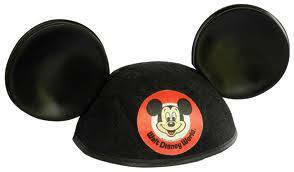 If you book your 2014 Disney Vacation by JULY 17 each child in your family gets a pair a MICKEY EARS ($15 value). The only requirement for booking is a $200 deposit! The balance of your vacation is due 45 days prior to arrival. Don’t forget I am ALWAYS watching for discounts for my guests, so if/when Disney puts a discount out for your travel dates I will apply it for you. Another great reason to go to Disney in 2014 is the remainder of New Fantasyland will be opening including the Seven Dwarfs Mine Train and Princess Fairytale Hall. If you have not been to the New Fantasyland yet it is a must see. What are you waiting for? 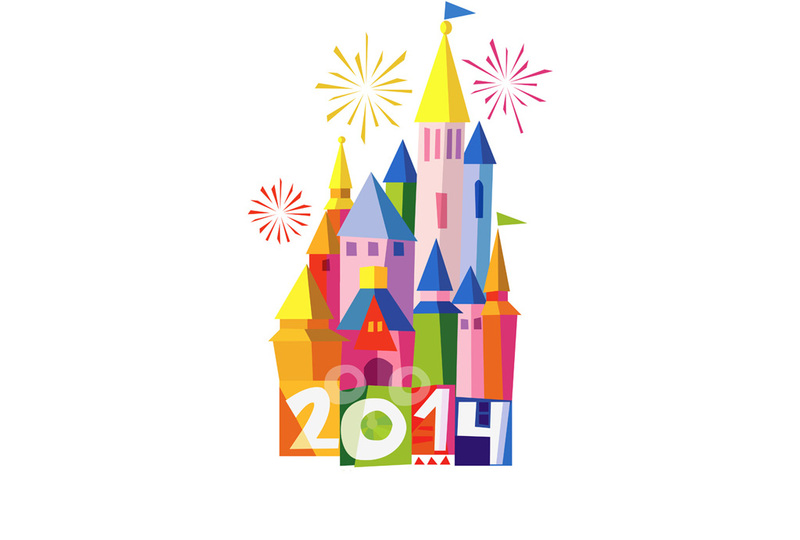 Book your Magical 2014 Disney Vacation today. 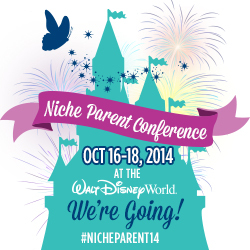 2014 has arrived–Walt Disney World Here I Come! The time has come to book your 2014 Walt Disney World, Disneyland and Disney Aulani vacations!! I am personally really excited because we are going on a great big family trip in January, and this means that my Dad won’t call every week asking when he can book his vacation. Do you see the Disney commercials and dream of taking your kids there? Do you dream of going solo without the kids for Epcot Food and Wine Festival (I know I do!) Well it is all possible because you only need to put down a $200 deposit to reserve your vacation with the balance due 45 days prior to check-in. 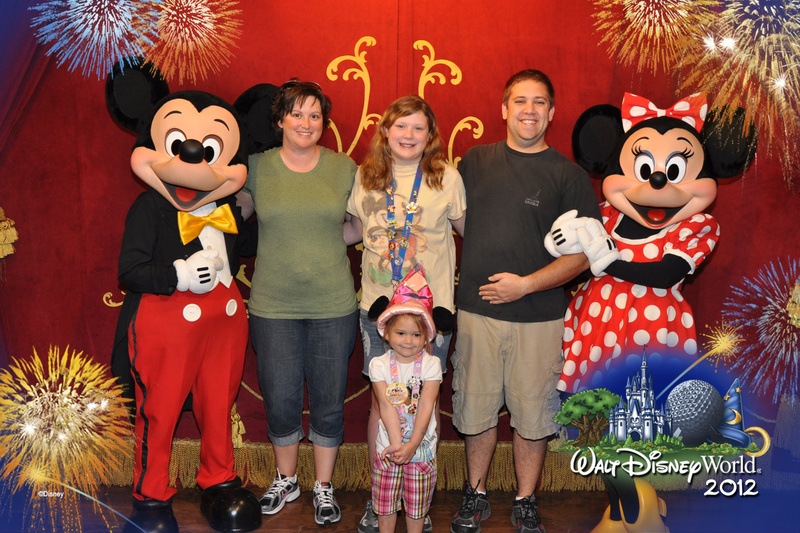 WHAT–layaway on a Disney vacation that just seems crazy! Disney has so many exciting and new things to offer with the New Fantasyland still opening attractions in 2014 such as the Seven Dwarfs Mine Train and Princess Fairytale Hall, as well as everything that already opened this year like Be Our Guest restaurant and Storytime with Belle. Disney’s Art of Animation Resort is still brand new with Themed Family Suites and Little Mermaid Rooms kids of all ages will love this vibrant and fun resort. ● Free MousePerks – Magic in your In Box! ● Extra Surprises…you never know what other fun surprises you will get for your family vacation…just wait and see! Don’t waste your time sitting on hold with Disney trying to plan the perfect vacation–let me do it for you!! I know, you have been to Disney World Florida or Disneyland or on a Disney Cruise several times in the past. You know all the ins and outs of planning a Disney vacation. You have all your bases covered. You also have a job, family, and home to take care of, in addition to planning a vacation that could be the third largest expenditure in your life, behind your home and cars. You’re sitting up until all hours of the night, booking dinner reservations, making sure you have tickets to Cirque du Soleil, getting up early to ensure you get booked for Cinderella’s Royal Table, and after all this, you forget to schedule a card from Mickey for your youngest child’s birthday. Now imagine this identical situation, only you have never been to Disney World or only been once for a short trip. Wouldn’t you want some assistance with planning this type of major event? Wouldn’t you be willing to pay for someone to walk you through the planning or even take care of these issues for you? What if I said you could have all that for free? As a travel agent focusing on Disney and Universal Studios vacations, I think of myself as a vacation planner, not really travel agent. I help guests book their vacation package and then the real work begins, all at no cost to the guest. I help guests with every aspect of the vacation planning including itinerary planning, restaurant suggestions, dining reservations, birthday celebrations and so much more. I even do the little extras, like calling your Resort Manager to request a specific room (not always guaranteed but never hurts), sending a character card for your child, delivering your package to your resort (if you have a last minute trip) or getting that “hard to get” breakfast reservation with Cinderella. Additionally, my agency Destinations in Florida is an Authorized Disney Vacation Planner. What that means is we get every discount the day it comes out! No need to search the internet for deals, I will always have that information and APPLY it to your reservation even if you are already booked when a discount comes out! How awesome is that. This is a unique service, since most companies, including Disney direct, will not offer any discounts unless you tell them about it. It is in my best interest to ensure that you have the best possible Disney experience. I will do all the work for you all you have to do is show up for your MAGICAL VACATION!